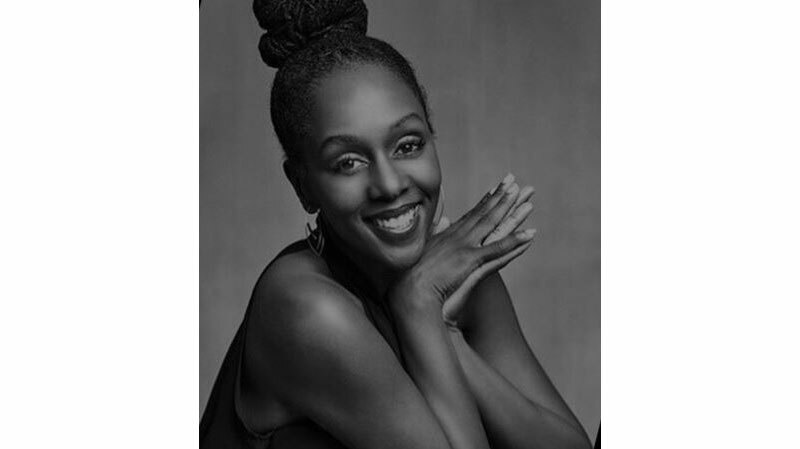 Stephanie Thomas' passion as well as her life's work is accessible fashion. Her company, Cur8Able, is a disability fashion lifestyle platform featuring celebrities and influencers with disabilities who share their lives and expertise as Cur8tors. They work closely with individuals on fashion to help them "live their lives with disabilities out load and in style." 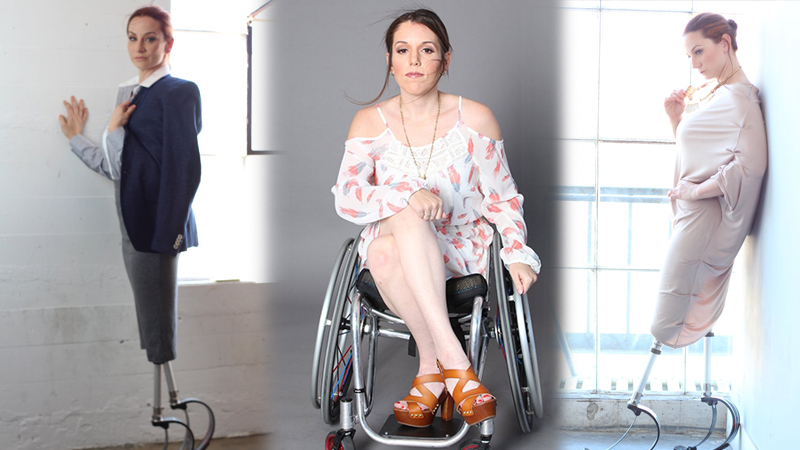 Though the disability community is ever increasing in numbers, adaptive clothing is not readily available in the vast majority of clothing stores. To help the disability community stay en vogue, Stephanie has developed her simple, yet effective three-point Disability Styling System. "I just needed to know that I could provide a tool where people with disability would have the ability to dress with dignity, style and self-reliance," she said to a rapt audience at her recent TEDx Talk. Clothing has to be accessible, smart and fashionable. Accessible is easy to put on and take off, Smart is medically safe, and Fashionable is desirable to the wearer, and fits the wearer's body type and lifestyle. Stephanie is bringing her fashion saavy, as well as her expert disability stylists, to Abilities Expo Los Angeles to engage one-on-one with attendees at the Cur8Able Style Suite. These accessible fashion connoisseurs will help Expo-goers get comfortable with their clothing—addressing everything from where and what to buy, to cost concerns, to the right looks for your individual body, specific tips for dressing as a person with a disability, and even concerns such as medically safe fabrics. For more information about Cur8Able, visit www.cur8able.com.